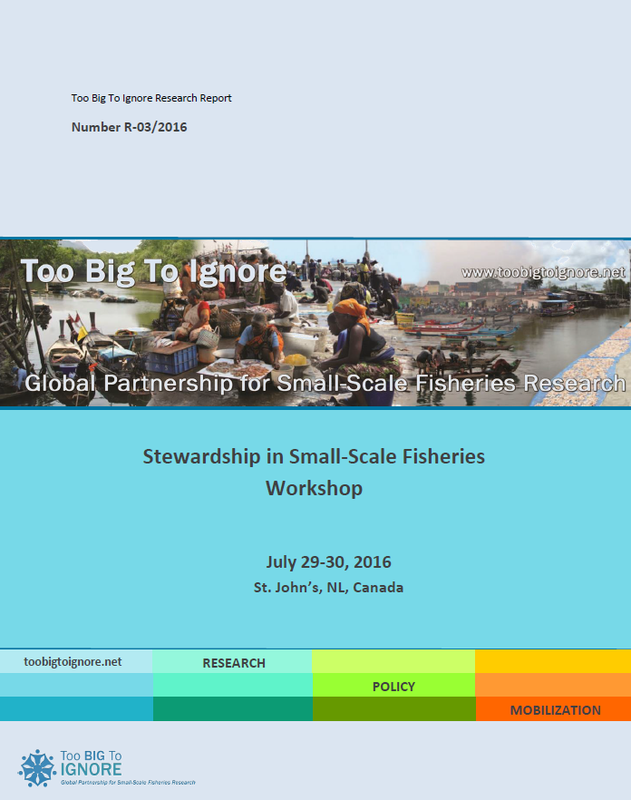 The ‘Stewardship in Small-Scale Fisheries' workshop took place on July 29-30, 2016 in St. John’s, Newfoundland, Canada. The workshop was organized by the SSF Stewardship research cluster of the Too Big To Ignore project. The objective of the SSF Stewardship cluster is to create a global overview of SSF impacts on ecosystem, as well as to capture their contributions to conservation and stewardship. The current focus of the research cluster is on assessing impacts of small-scale fishing gear and the role that SSF communities play in the stewardship of fisheries resources and marine ecosystems. The workshop was organised and facilitated by Mel Agapito, Delphine Rocklin, and Tara Whitty, SSF Stewardship cluster coordinators. 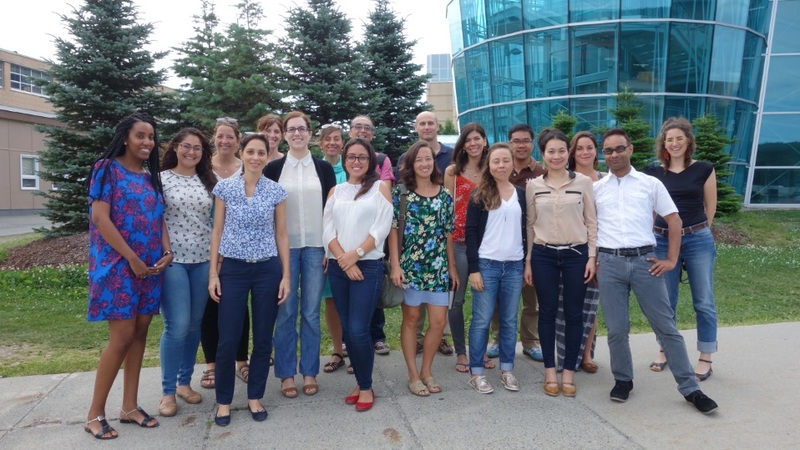 It brought together 16 participants from Brazil, Canada, Eritrea, India, Japan, Mexico, USA, Thailand, and Turks and Caicos (see Appendix I). Prior to the workshop, all participants completed two rapid assessment surveys, one focusing on ‘gears impact’ and the other on ‘stewardship activities’. In preparation for the workshop, the data from these surveys were analyzed and two working papers were drafted based on these results. The first paper, led by Mel Agapito, focuses on the relative impacts of various types of SSF fishing gear. Delphine Rocklin is leading the paper on the role of SSF communities in stewardship. Read the entire report: TBTI Stewardship workshop report.